If you missed the first two Pompeii screenings, please join MSQ for the final screening of Pompeii before it is released this Friday in theatres. Pompeii is about a slave turned gladiator who finds himself in a race against time to save his true love, who has been betrothed to a corrupt Roman Senator. 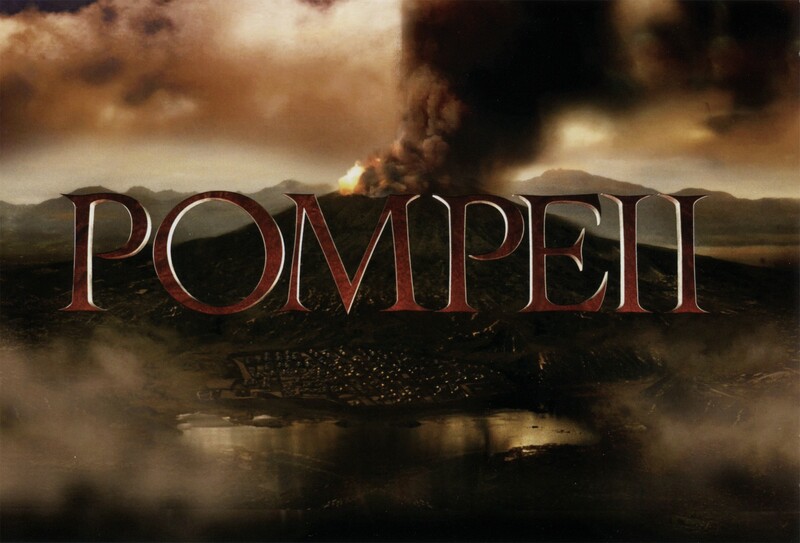 As Mount Vesuvius erupts, he must fight to save his beloved as Pompeii crumbles around him. Movie Scene Queen subscribers can visit http://www.sonyscreenings.com/MSQPOMP and use the code MSQPOMP to download passes for a special screening on Wednesday, February 19th at AMC Loews Waterfront 22 at 7:30PM. Grab your passes quickly before they are all gone!